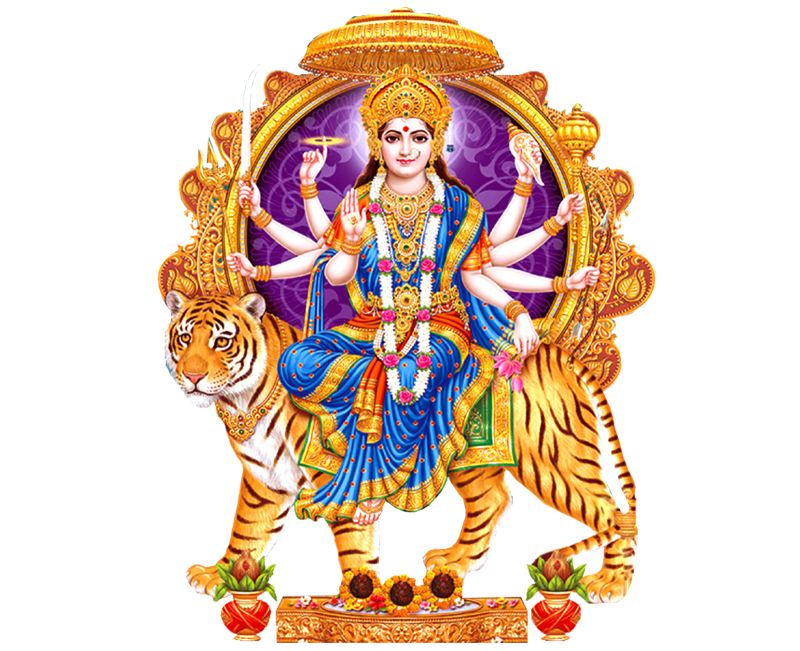 Goddess Durga, also known as Goddess Chandi is the chief Deity of this Homa. According to Vedic scriptures, Chandi represents the feminine energy and worshipping her leads to various benefits. Goddess Chandi is regarded as the Mother of this Universe. This homa is regarded as the most ‘Powerful’ homa so it needs full devotion and dedication. 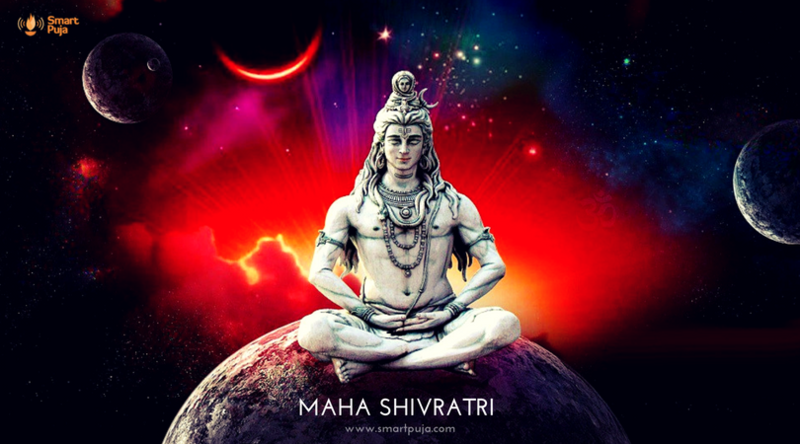 Chandi homa is mainly conducted for clearing all the obstacles in the path to success. The purpose of the Chandi Homa is to remove any obstacles or blockages in growth – both internally and externally – for a person or a group of people. The core of the ceremony involves a recitation of the Durga Saptashati followed by homa/havan. This homa eliminates all the negative energies and guides one towards a content and harmonious life. 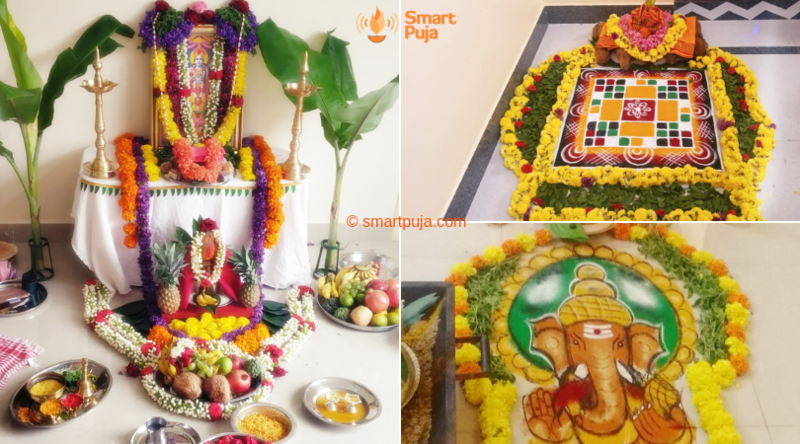 SmartPuja has a team of Qualified, Knowledgeable and Experienced Pandits who perform Pujas as per your community, language and region specifications. We take care of the entire process, right from booking and assigning the right Pandit, with best Muhurat, Puja Items, Puja Samagri, Flowers etc. All you need to do is to book the service, sit back and relax while we work on ensuring that you get a satisfying and divine Puja experience. You can Book a Pandit for Chandi Homa by paying an advance booking amount using 'Pay Online' option. By paying a booking advance you receive a confirmed booking. The remaining amount is to be paid to the Pandit after completion of the Puja. In case you don’t have an online payment mode handy, please choose ‘Pay by Cash’ option. Here booking will be confirmed after checking availability of pandits and communicated to you. The entire Puja amount is to be paid to the Pandit after completion of the Puja.